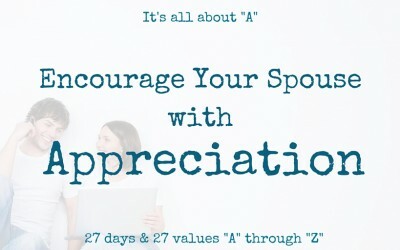 Encourage Your Spouse and Your Family! Two into One. Two people joined together, living life in a marriage. How can you make this two into one work? What does it look like? Youthful love in life is all about action. Taking action and not waiting. We know couples married decades who have this youthful love and it’s inspiring. 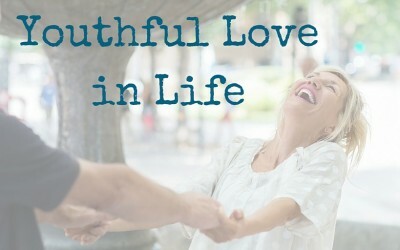 How can you nurture that kind of youthful love in your life? 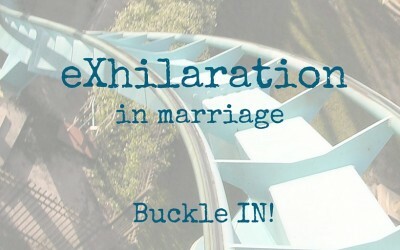 Exhilaration is the combination of fear and fun – doesn’t that describe marriage? Just make sure you use this 5-point buckling system and enjoy the ride. 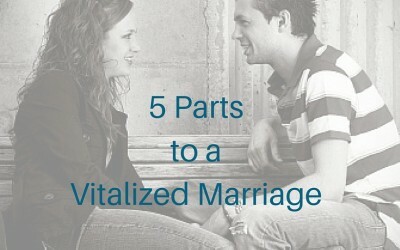 What can you do to have a marriage filled with vitality. First understand and acknowledge where you are – then use these ideas to move forward. 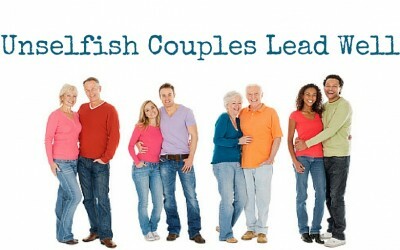 Unselfish couples inspire us. 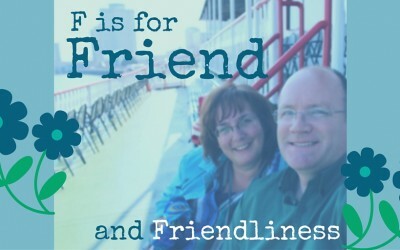 Here are three examples of this kind of couple – all a with different focus… But they are leading a meaningful life! 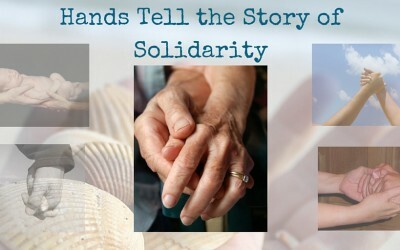 Holding hands is an outward sign of solidarity in marriage. 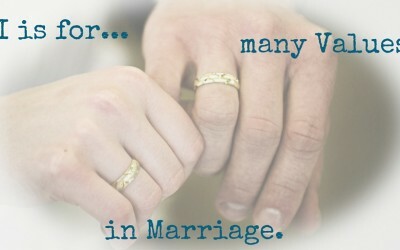 It’s a comfort and promise to your spouse as you do life together. 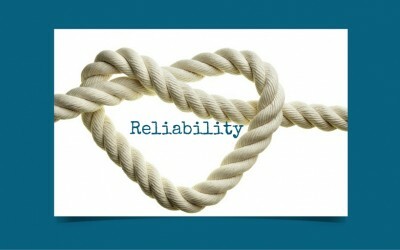 Reliability has four serious qualities as part of its definition. 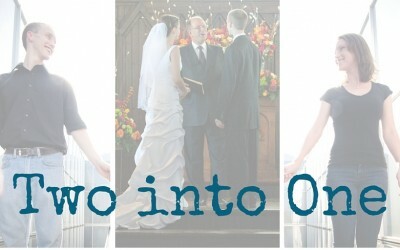 Here are 3 suggestions on how to make it part of your marriage. 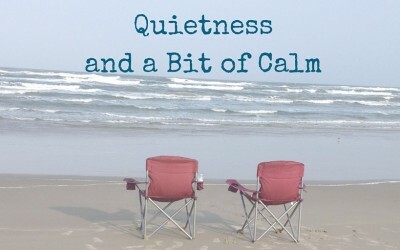 Quietness, stillness, calm… do these qualities have a place in your life together? Here are three ways to cultivate quietness. The Value of Playfulness might renew your relationship, and add some spark, or even a touch of gentleness. Smile. Have fun working together. 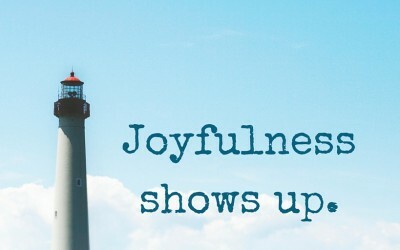 Here are some ideas on adding playfulness into your relationship. Neatness – Is it about Control or Caring? 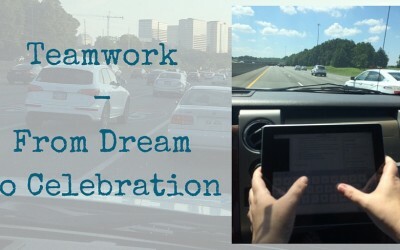 Are you driven by control – or caring – in your neatness. Be careful. 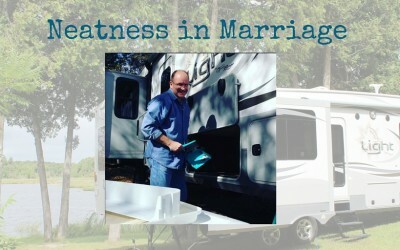 The Value of Neatness in marriage might be about you and not your spouse. Do you have the motivation to make your marriage a priority? Your healthy relationship with your spouse will impact many more than you believe. 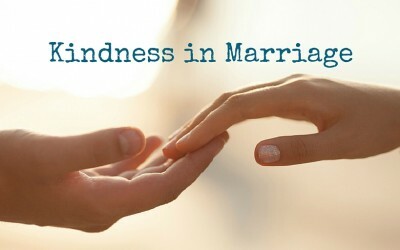 Kindness might be easier with strangers than it is with your spouse. What would it look like inside a marriage. 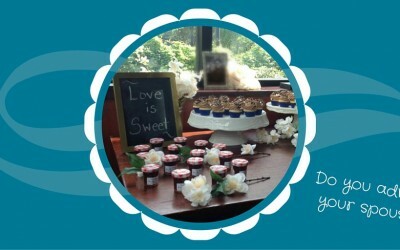 Remember – love is kind! 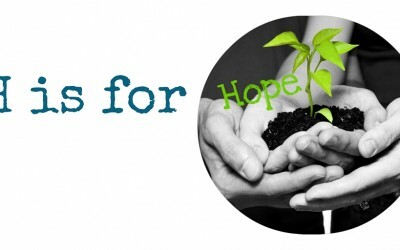 Hope is one of the greatest gifts you can give your spouse. Learn how to incorporate this value into your marriage in this post. 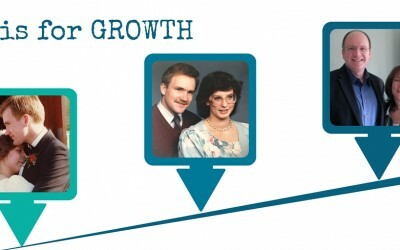 Growth in marriage. It doesn’t mean the size of your pants… rather it shows up in how you document your years together. Focus on the Value of Growth! 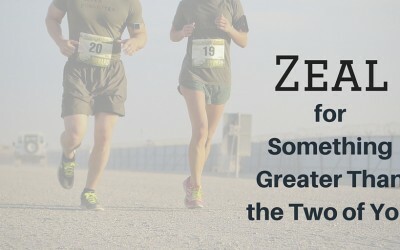 Come on – you knew Encouragement would be the Values word for “E” in this “A to Z” challenge, didn’t you? 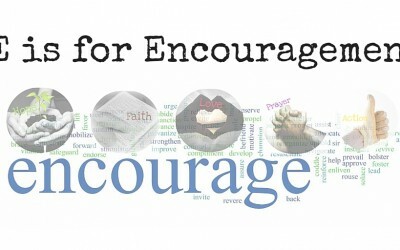 Encouragement is made up of 5 things. 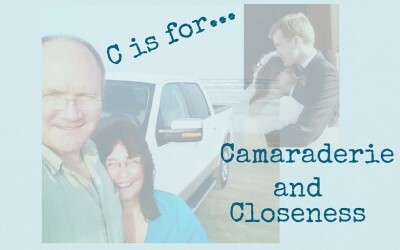 Camaraderie and Closeness is at the heart of a strong marriage. It’s about belonging together and being friends. Values to enrich your marriage. Don’t let loneliness enter your marriage. 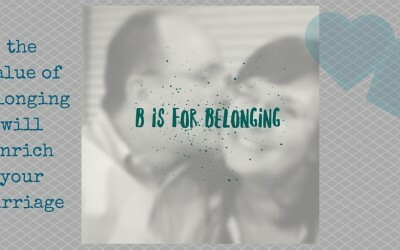 Introduce the Value of Belonging. It just takes some adjustments. Here are 3 ways to foster Belonging. There’s always work to be done, even in a meaningful marriage. Here are 10 ways to add playfulness and refreshment into the work. It’ll make it FUN work! 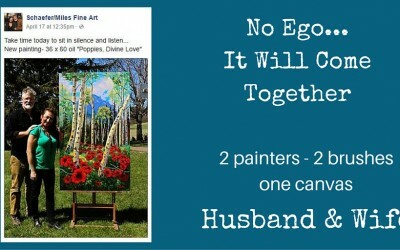 Sometimes our ego stops us from working together as husband and wife. Maybe we need to look at a different way to describe the word ego? There are 9 reasons we procrastinate – in life, AND in our marriage. What’s the trouble? 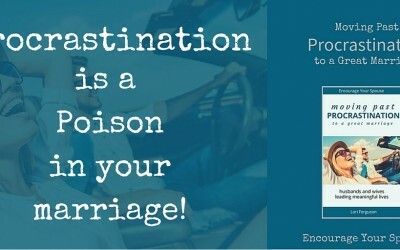 Procrastination poisons marriages. Want to kick procrastination to the curb and move toward a great marriage? 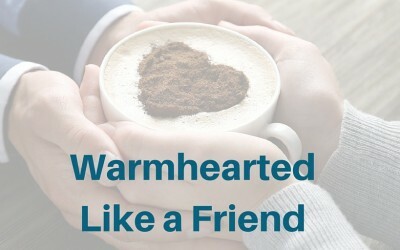 Do you admire your spouse? Does your spouse admire you? And for what? This spouse can admire her husband because he doesn’t complain. 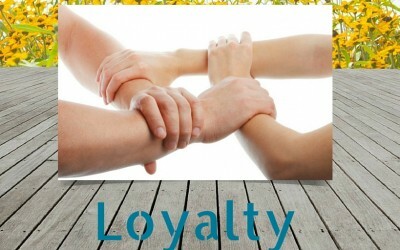 The post also includes a link to a free resource. 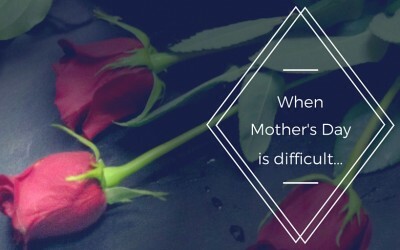 How do you encourage your family? 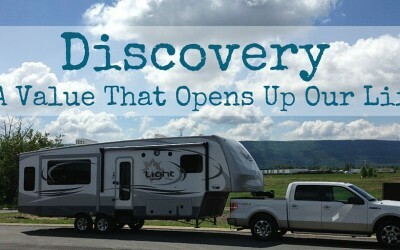 Want to guest-post - we'd be thrilled to add a post to this section! Just fill out the form below, and let's chat.